Perlier distinguished heritage as Italy's premier manufacturer of Bath and Body treatments has come from over 80 years of specialization in therapeutic products derived from natural ingredients. The dedicated team of chemists, pharmacists, scientists and agricultural specialists that work in and around La Carignana are committed to developing the best conceivable care of skin, and the most powerful natural products that science can deliver - all with NO ANIMAL TESTING. Perlier provides high quality, functional and efficient products that address the specific body and skin-care needs to today's women. The concept of cosmetic preparations for daily hygiene, providing nourishment, protection and answers to specific problems of the aging process, is the basis of Perlier's philosophy. The image of naturalness, purity, effectiveness AND the unique cosmetic formulations have made Perlier the number one cosmetic company in Italy. 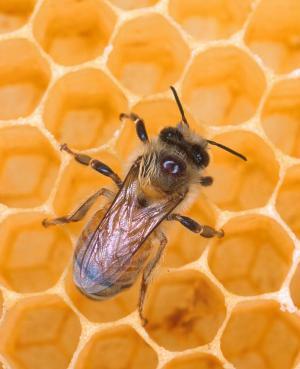 THE POWER OF PERLIER HONEY! 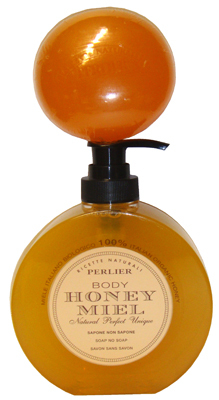 Perlier selects the most precious elements fot the helth and beauty of the skin. Honey, the ingredient which more than any other, characterizes the Natural Recipes phenomenon with the richness, vitamins, proteins and minerals. 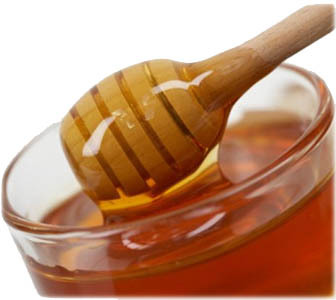 Honey provides deep-down nutrion fot the skin.